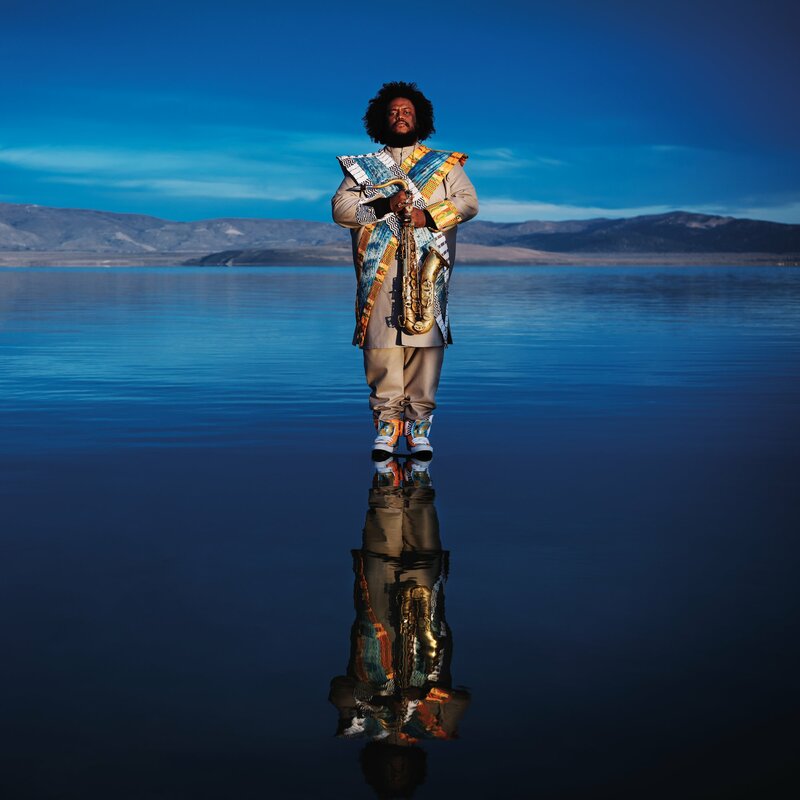 Over two and a half hours of new music is forthcoming on 22 June 2018 from Kamasi Washington, making the move from LA’s Brainfeeder to London’s Young Turks. 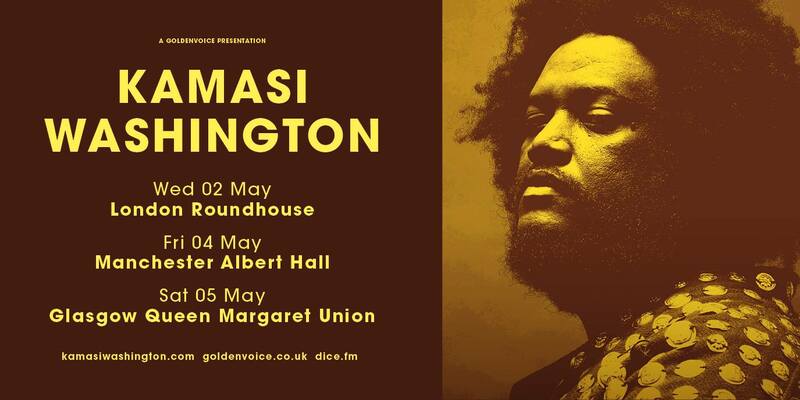 Kamasi plays Manchester’s Albert Hall on 4 May, buy tickets here. 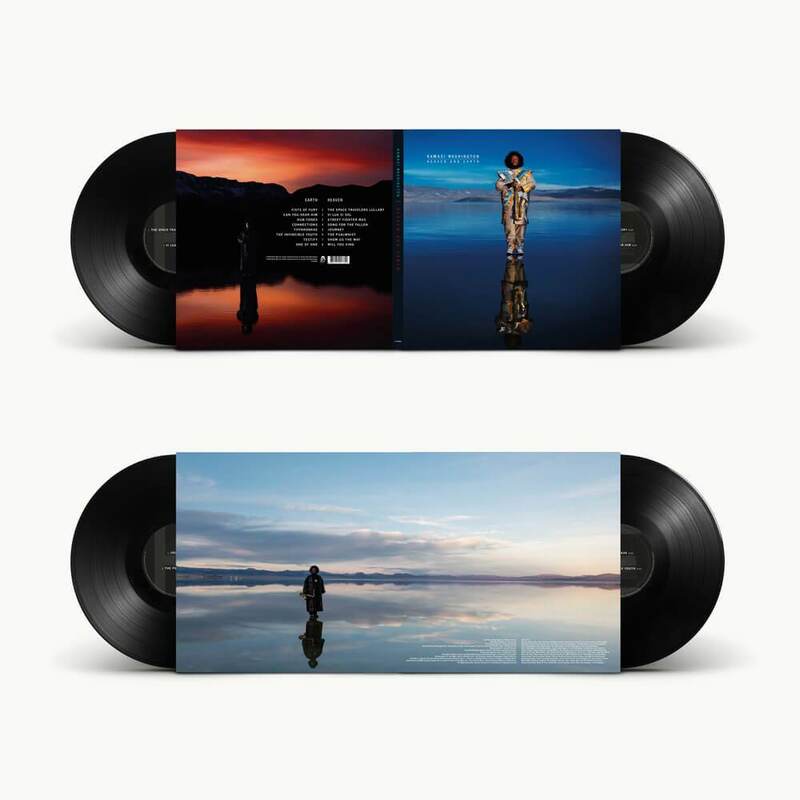 Fat Beats have the pre-order right now, and Piccadilly Records in the UK amongst others. The world that my mind lives in, lives in my mind. This idea inspired me to make this album Heaven and Earth. The reality we experience is a mere creation of our consciousness, but our consciousness creates this reality based on those very same experiences. We are simultaneously the creators of our personal universe and creations of our personal universe. The Earth side of this album represents the world as I see it outwardly, the world that I am a part of. 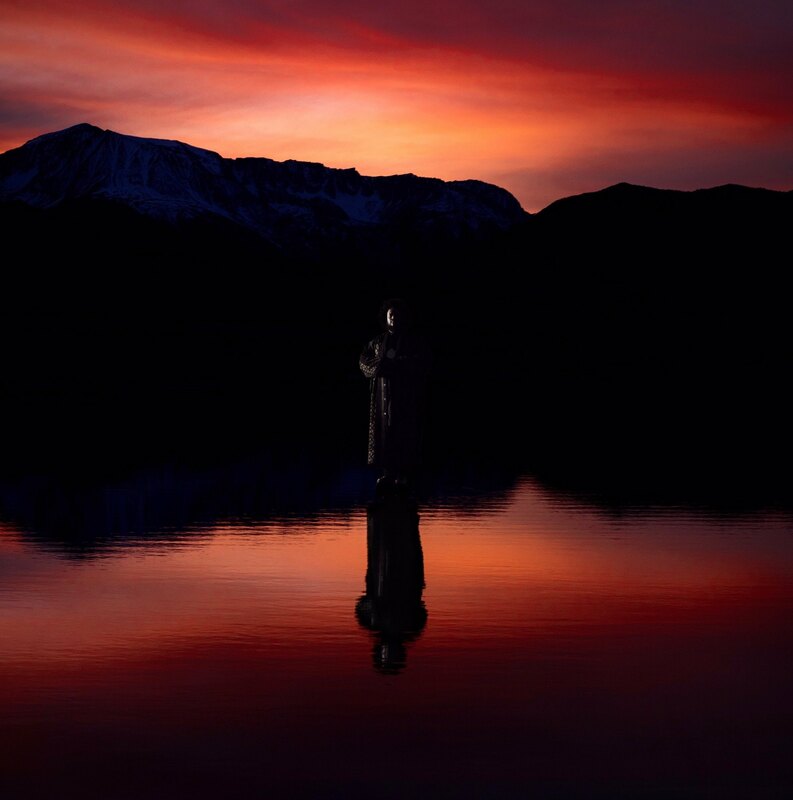 The Heaven side of this album represents the world as I see it inwardly, the world that is a part of me. Who I am and the choices I make lie somewhere in between.